” Fur Farming – Animals Skinned Alive Adverts contribute towards site running costs, but currently may not fit with the site ethos. We will continue to work on a solution. How Are The Animals Acquired? The fur farming industry is horrifically cruel. Animals are skinned alive fully conscious for their fur, after being beaten and having their bones broken. 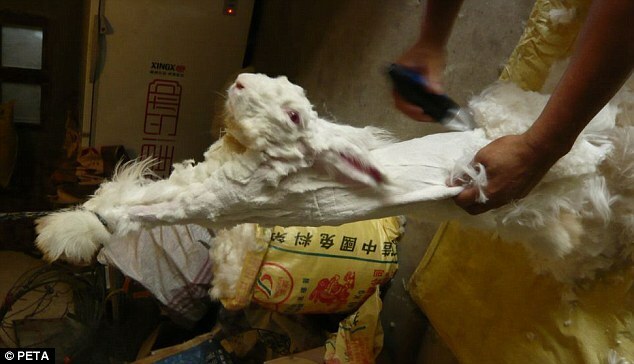 They survive after being skinned for up to ten minutes in unimaginable agony. 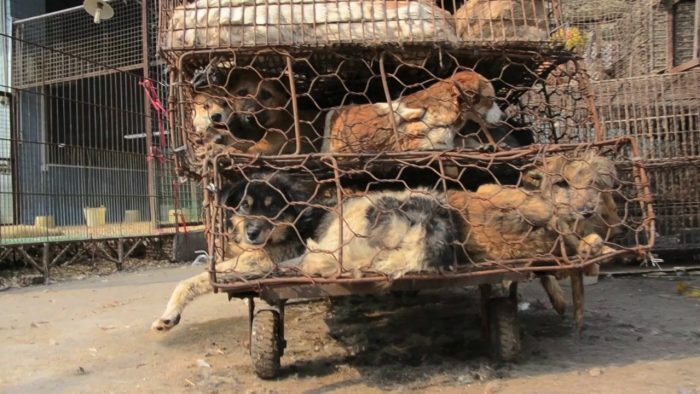 This is a huge industry where millions upon millions of innocent animals are regularly meeting this fate, prevalently in Asian countries, such as China and the Philippines. China is now the world leader in fur production. Other countries often import fur from China because they are able to purchase it cheaply there. Unfortunately, there are no laws protecting animals from horrifyingly cruel treatment in China and these fur farms make the most of this. 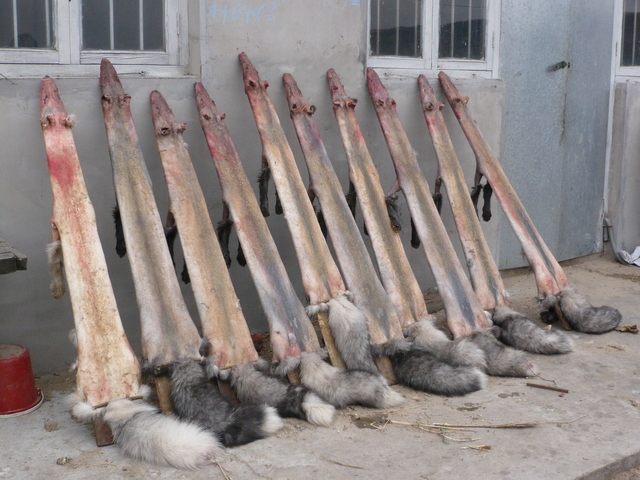 Fur is a big industry in China. Fur farming means the animals endure horrific, completely unjustified torture. The animals, including cats and dogs, are caught in traps set in the wild, taken from the streets, or suffer miserable lives on a fur farm. They are packed tightly into small cages, hardly able to move. 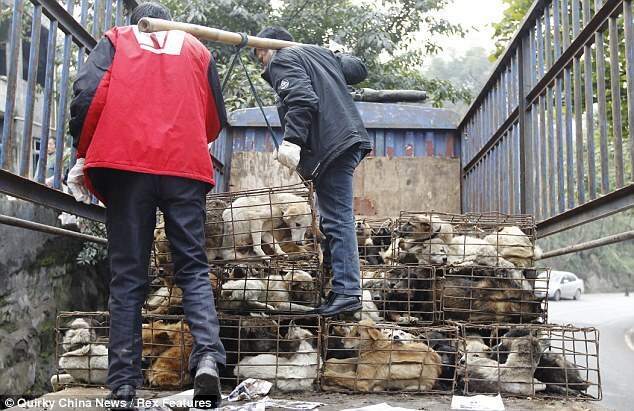 They are then tossed with no care from the trucks onto the ground. This causes injuries and great pain. They are given no treatment, just left to suffer. The animal is brutally pulled out of the cage, then tied to prevent resistance. 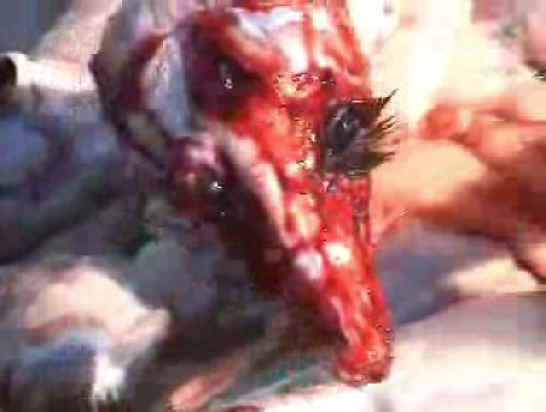 The animal receives a blow to the head. However,it is made sure that it is still alive and fully conscious, as it is believed that it is easier to skin the animal while it is alive. If the animal is not too heavy, the worker instead holds it by its hind legs, lifts it in the air and slams it’s body against the ground. This gives a blow to the head but also shatters other bones, causing agony. Once the animal is in too much pain to move and fight back, the worker cuts in to the animal’s rear, then tears the skin away from the body. The worker purposely keeps the animal alive during the skinning process, as it is believed that it is easier to skin the animal while it is still warm and blood flows through its veins. Once the animals are ready to be skinned, the workers slam the animals against the ground, stamp on their heads and necks or bludgeon them. This causes agonising injuries, often breaking bones which can include their backs and necks. They are in excruciating pain with their injuries, and still fully conscious when their skin is sliced an writhed off them. The workers do not seem to be at all affected by the screams of agony coming from these animals. The animal is then tossed aside, and slowly, amidst a heap of its dying skinned friends, it perishes as it is no longer able to withstand the excruciating agony it feels every second. 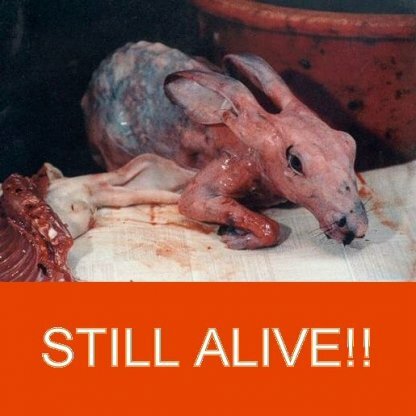 The animal can be alive and fully conscious up to ten minutes after being skinned. Video footage I have seen shows animals trying to muster up any strength they can find to desperately crawl away. It is heart breaking. A whole variety of animals are victims of the fur trade. These include smaller animals, such as rabbits and chinchillas, and larger Raccoon dogs. Most animals with fur are under threat. Many animals are bred for the purpose of being skinned for their fur. This means they spend their whole lives in cramped little cages that they never get out of. They are unable to go about expressing their natural behaviour, so slowly go mad. Another way people acquire animals to skin for fur is by trapping wild animals and forcing them in to these cramped cages ready to be ‘harvested’. It is even known for pets and stray animals to be stolen for their fur. Obviously fur coats are only for the most heartless, unfeeling of people that are full of ugliness. Fur coats require numerous innocent animals to be put through the appalling fur farming process just for one of these cruelest of coats to be made. There are a lot of coats and jackets for males and females, with fur trims on the hoods, collars or cuffs, etc. There are also furry boots, gloves with fur trims, furry hats and many other garments. Even certain toys and ornamental animals are made with real fur, when you may not expect them to be. Most people have a conscience and so would never dream of wearing real fur. Imitation, or faux fur has been available for a long time as an alternative. However, worryingly, it has been found that real fur is being sold all over the world labelled as faux fur. If you would like to find organisations needing your action and support to fight against a specific type of cruelty, enter the type of cruelty you want to help stop (for example “fur cruelty”) into a search engine online, or search bar on social media. On this site you will find many varied ways you can help stop animal cruelty, and there are ways that will suit everyone, no matter what your personality.